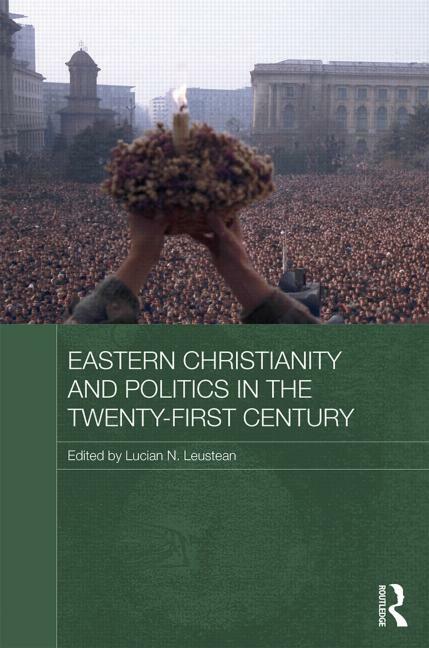 Today Lucian and I went over the long overdue proofs of a chapter on “The Romanian Orthodox Church” we wrote for Lucian Leustean’s upcoming edited volume Eastern Christianity and Politics in the Twenty-First Century, which will be published soon with Routledge. This is an important contribution, which gathers analyses of all Eastern Orthodox Churches – I know of no similar book in depth and breadth. 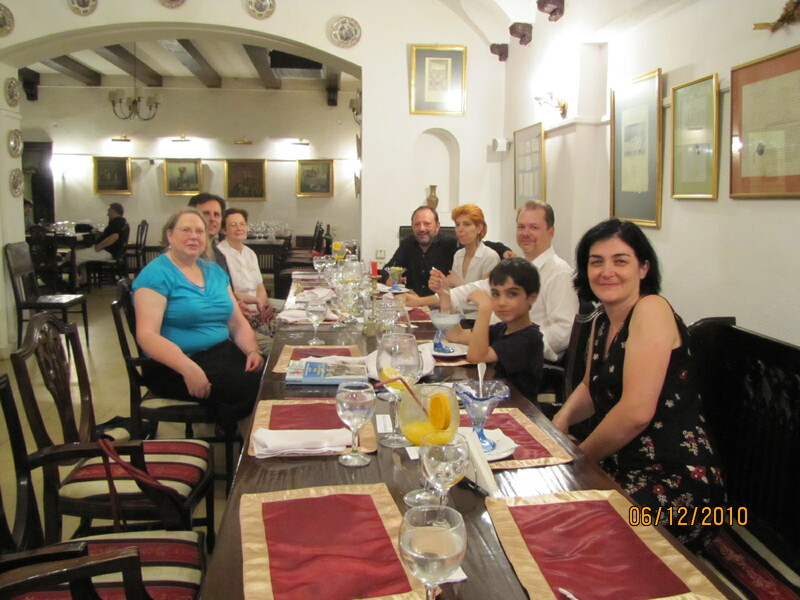 More details on the book are available here. 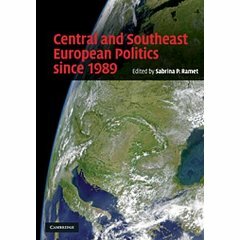 Cambridge University Press has recently published Central and Southeast European Politics since 1989, a volume which is edited by Sabrina P. Ramet and includes contributions by some of the most recognizable names in the field. 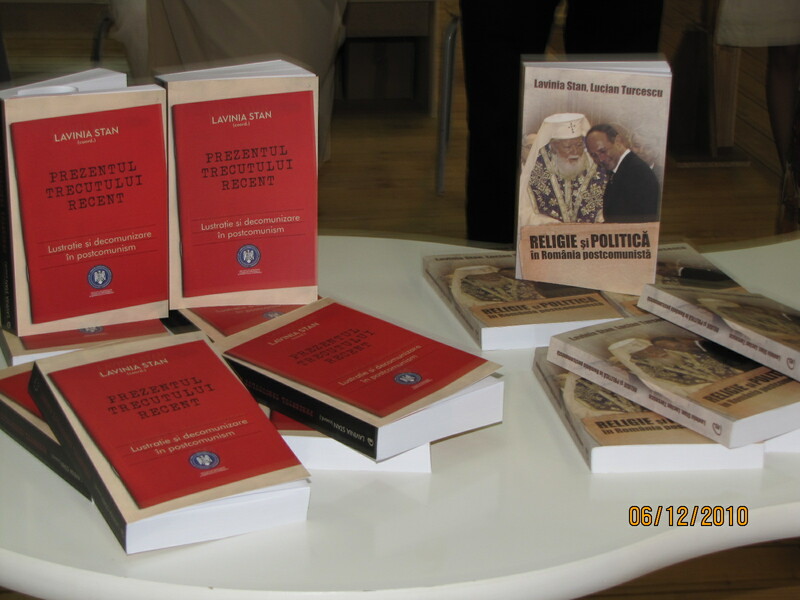 An important survey of politics in Eastern European countries after the collapse of the communist regime, the volume is divided in two main sections: some chapters discuss different themes, while others examine different post-communist countries. In their introductory chapter, Sabrina P. Ramet and F. Peter Wagner propose post-communist “models of rule” as a general framework for understanding the themes and countries discussed in the volume. Chapters 3-6 and 22-24 discuss themes key for Central and Eastern Europe: the emergence of the nation-state, the post-communist party systems, the post-1989 economic reforms, and the Yugoslav secession wars, as well as regional security, the EU enlargement, and lessons and difficulties in the near future. 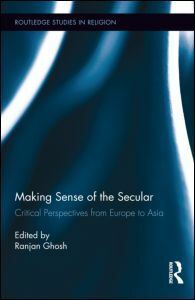 The remainder of the volume includes chapters devoted to countries like Poland, the Czeck and Slovak Republics, Hungary, Slovenia, Croatia, Serbia and Montenegro, Bosnia and Herzegovina, Macedonia, Kosovo, Romania, Bulgaria, Albania, the Baltic states, and Moldova. Its breadth and depth recommend this volume as a textbook appropriate for classes on East European Politics. 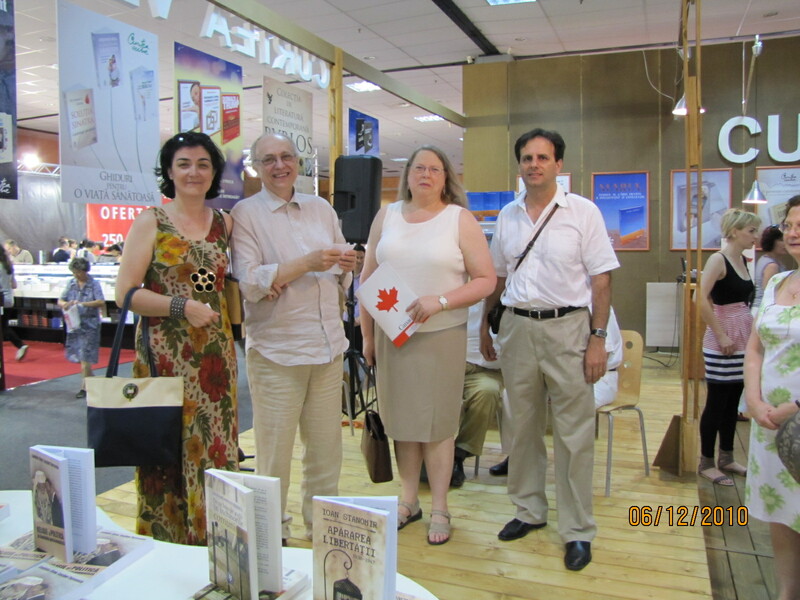 The timelines, biographical sketches, further recommended readings make chapters accessible to a wider audience. 24. Facing the twenty-first century: lessons, questions, and tendencies (a conclusion) Aurel Braun. 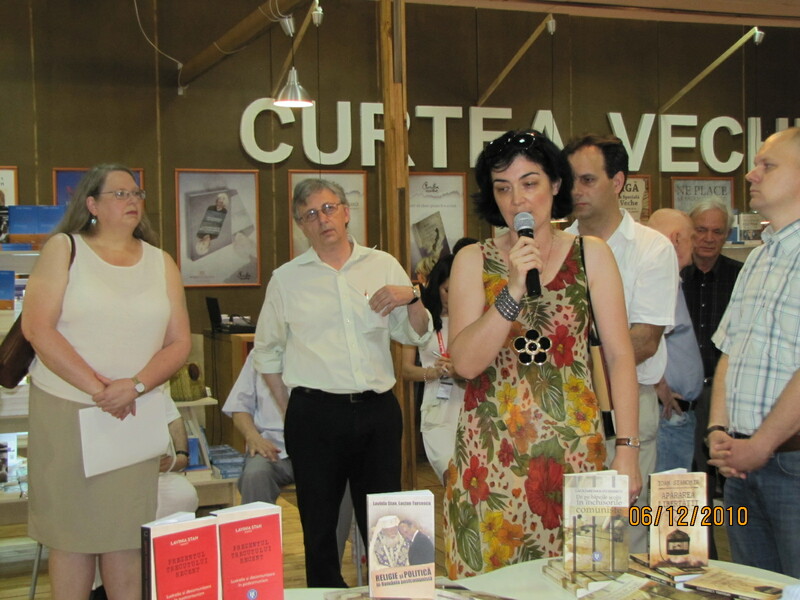 Sabrina P. Ramet, ed., Central and Southeast European Politics since 1989 (Cambridge: Cambridge University Press, 2010).